This entry was posted in C'est La Vie - The Boat, On the Journey. Bookmark the permalink. 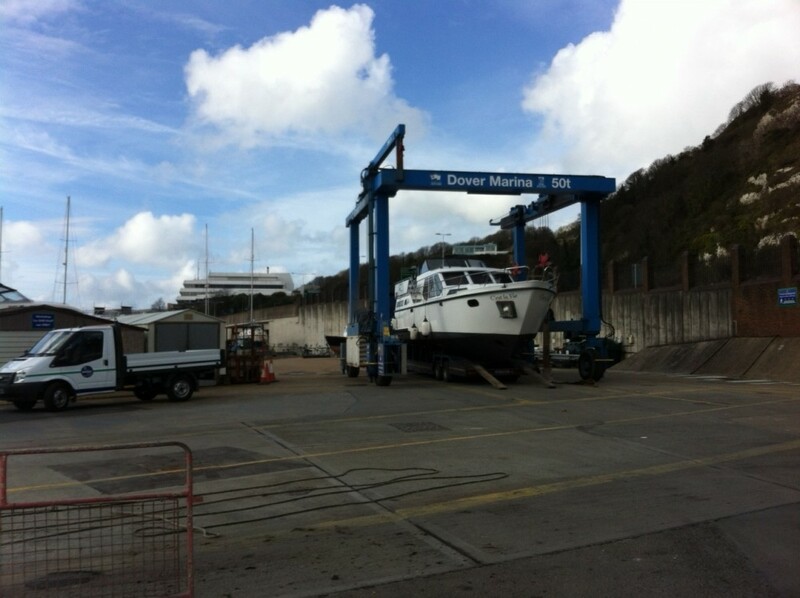 5 Responses to Boat arrives in Dover! Great – well done first step! Great, stage 1 done. Safe crossing. I internet good Saturday night I will try to make contact. Next job is ITINERARY!!!!! !